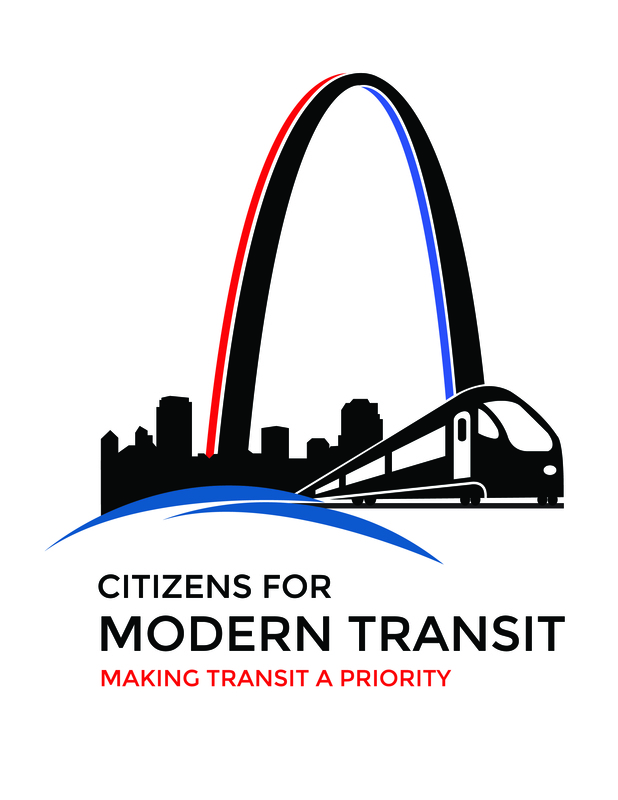 Transit is a safe and cost-effective transportation option utilized daily by thousands of St. Louis area residents. 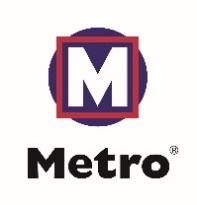 To spread a little love to these riders, the MetroLink Police Unit is teaming up with Citizens for Modern Transit, Metro Transit, St. Clair County Transit District and the University of Missouri – St. Louis to host “Wake up to a Sweeter Commute” events. On Thursday, Feb. 14, from 6:30 a.m. to 8:00 a.m., police officers, security officers and representatives of the partnering organizations will be at the Civic Center Transit Center, North County Transit Center and Fairview Heights Transit Center handing out boxes of Conversation Hearts – some of which will include free 2-hour, one-day, weekly and monthly passes for the transit system. To add to the fun and serve as a “conversation starter” on social media platforms, TapSnap™ Studio Photo Booths will be set up at each site. Riders can get a commemorative photo taken to share on social channels explaining why they are #CrushingOnTransit. Y98 street team members will be at the Civic Center Transit Center with music, games, prizes and free samples of bubly™ Sparkling Water. 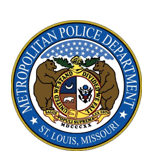 The MetroLink Police Unit, Citizens for Modern Transit, Metro Transit, St. Clair County Transit District and the University of Missouri – St. Louis are all members of the Transit Advisory Working Group (TAWG), which was established to help improve safety and security on MetroLink and restore public confidence in St. Louis’ main public transportation system. 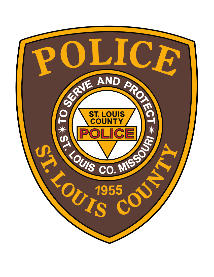 The TAWG is comprised of a diverse cross-section of riders, drivers and regional stakeholders that also includes representatives from Amalgamated Transit Union Local 788, East-West Gateway Council of Governments, Organization for Black Struggle, SEIU Local 1, St. Louis Community College, St. Louis Regional Chamber and Washington University, as well as prosecutors and law enforcement officials from the City of St. Louis, St. Louis County and St. Clair County.